The mydlink™ Network Video Recorder is a standalone storage device that can record video simultaneously from up to nine network cameras without requiring users to turn on their PC. This device not only supports mydlink™ cameras but can be used to record footage from a range of D Link business cameras, which makes it an ideal DIY security solution for both homes and small businesses. With mydlink technology, the DNR-322L can be accessed remotely via a web browser from any computer connected to the Internet, just by logging into your mydlink™ account. Once connected, you can watch live video from any of your cameras, or playback recorded footage with the intuitive on-screen controls. With no set up fees or subscription costs, home and business users have the most flexible way to ensure their properties are secure. The DNR-322L is a great asset in your security arsenal. 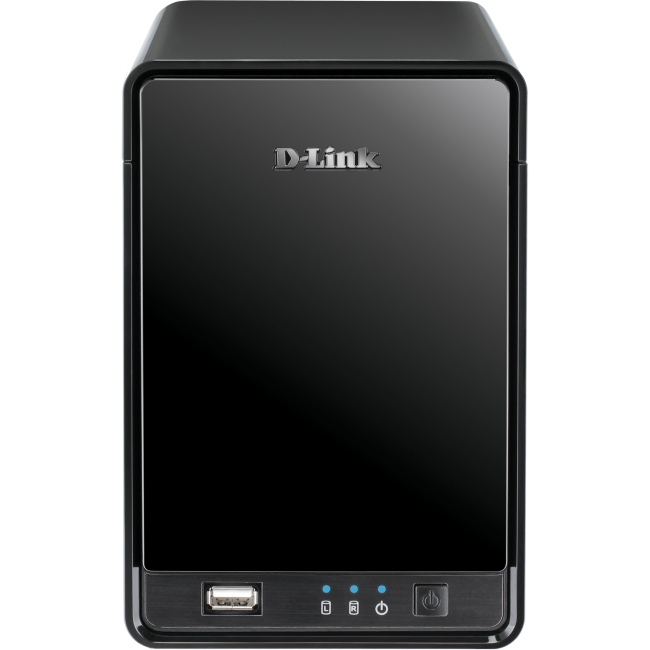 The D-Link Network Video Recorder DNR-322L is a NAS (network attached storage) device specifically for recording network video. The D-Link DNR 322L Network Video Recorder is overkill for a casual user with only a single camera, who is only dabbing in the technology. But if you have more than one D-Link IP camera on your network, the DNR-322L is a good investment, since it removes a lot of the hassle from recording video. Purchased this item in February. It has worked essentially flawlessly for 4 months and now does not function. Tried replacing drives etc, contacting customer support, to no avail. Would be 5 stars if it hadn't failed or if D-Link would support the product. ar004295 This item works well after it is properly set up. The set-up part was tricky for me, and I consider myself fairly computer savvy. The product is supposed to search for and find D-Link cameras when using the setup wizard. It was a bit difficult to set up. Make sure you download the latest firmware. That would have saved me a lot of time, but fortunately support was great. There's two different sets of firmware, so if you don't hunt it down, just call tech support and they'll steer you towards the right one. It works well now but there was some issue doing the initial setup - it did not recognize the 932L cameras. This was due to my firmware version on the 202L being outdated. It was v1.01 out of box, and v1.02 is required for recognition. Just finished configuring this product. I'll have to say that it was quite time-consuming and somewhat difficult. I could not have done it on my own based on the provided instructions and support materials. 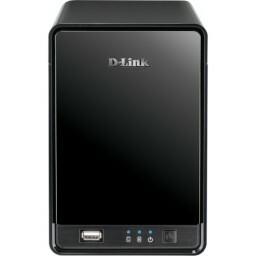 This is essentially the myDlink DNR-202L's bigger and beefier cousin. Capable of recording data from 9 cameras and holding enormous storage capacity (as big a hard drive as you can afford), it sure adds an additional layer of security to its usage. cannot get to work in anything but Internet Explorer. Even Internet explorer required all kinds of securioty settings to be turned off and just the right version of Java and Browser and even then it takes forever to load and bring up video. Holy Cow, what a time consuming affair. Start by networking camera(s). To do that, plug in hard wired to router then once set up, registered, firmware updated, then go to advanced settings and make wireless. Once your PC can see the cameras, install this and update firmware. Then install cameras. Starting at 3 stars because it worked and now it doesn't. I have a single camera (2132L) connected IP and when I first installed the DNR-322L NVR it found the camera, I was able to setup recording and everything was fine. Record and playback were what I expected.